This is a sponsored post written by me on behalf of Jostens. All opinions are 100% mine. Can I introduce you to my two daughters? Meet Madison & Morgan (pictured left to right). 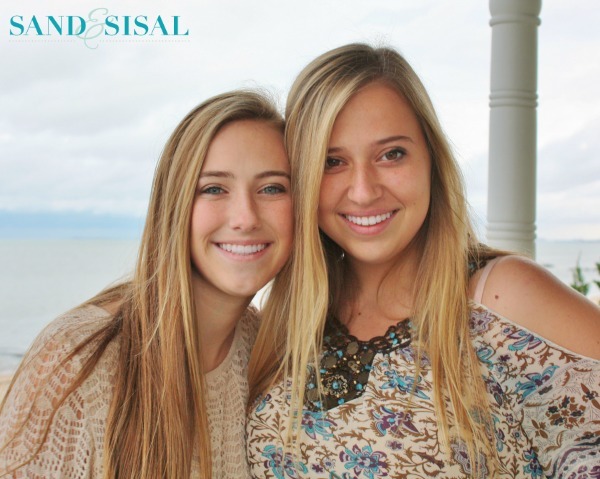 Morgan is the oldest and is off at college and Madison is in high school. One is blue eyed, the other is deep brown eyed. One is spirited, driven, and strong willed, and the other is soft spoken, laid back, and compassionate. My two gorgeous girls are opposites, but they both have similar tastes in fashion, design and accessories. 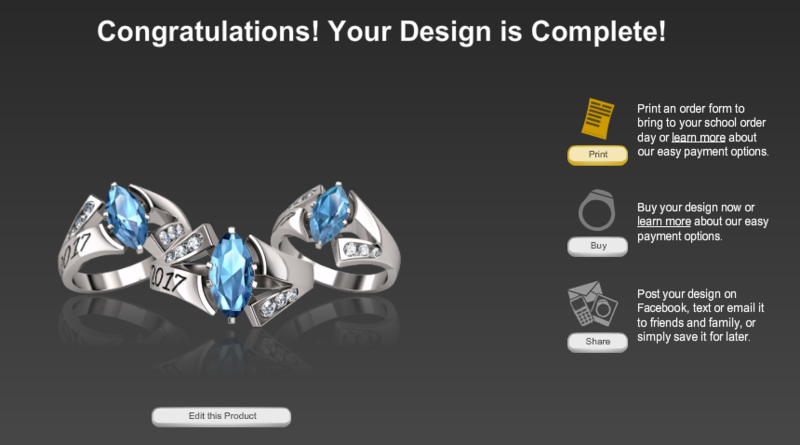 And this year it is Madison’s turn to choose and design something from Jostens class rings. And I’m so pleased to have Jostens class rings as a proud sponsor of Sand & Sisal! 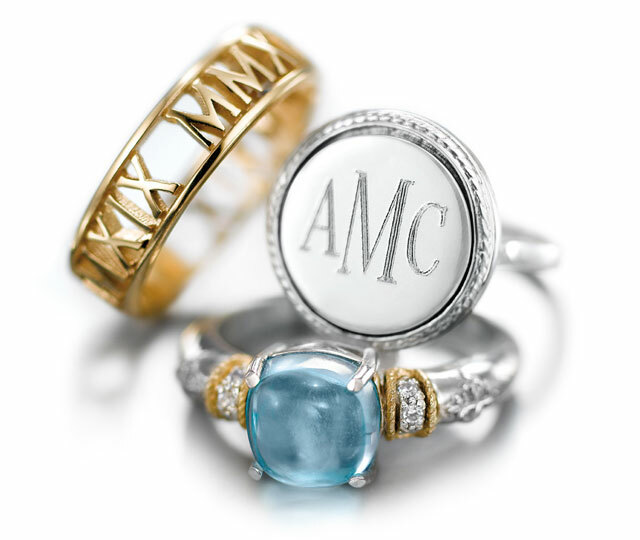 Because a personalized class ring is a significant and special gift purchase, we think that Christmas time is the perfect time, as a holiday gift idea, to give her the ring! We’re gonna put a ring on it! (Shhhh! It’s a secret!). Oh my goodness, I am so blown away each year to see how class rings have changed since my days back in the 80’s! Jostens class rings reflect the newer trends in design. They are so stylish and unique! And what is nice is that each ring option allows for total personal customized choices which satisfy your teen’s specific taste. Jostens Class Rings has a new Luxe collection features a fresh take on classic styles, plus incorporates new luxurious and elegant designs. It uses premium elements, such as sterling silver, ten-karat gold and genuine gemstones, this new collection will make your graduation truly memorable. Would you ever guess that those are class rings? Gorgeous! Madison designed a Serenity (S60) with an Aqua Marine stone. The Signature® ring is the most popular of the class rings by Jostens! The marquise cut center stone is framed by two 3-pt., two 2.5-pt, and two 1.5-pt. accent stones in channel settings. You can personalize it with up to 12 characters on each side for name, school or graduation year. Even though it had more personalized options, she chose to keep a cleaner appearance. The process only took 5 minutes and they revealed each decision you made for personalization, script, metal, and stone choice, directly on the screen. No guessing is involved! Didn’t she design a gorgeous ring? I love the fact that Jostens’ rings are so pretty, that you are investing in a ring that your children will want to wear forever, not just during high school and college. 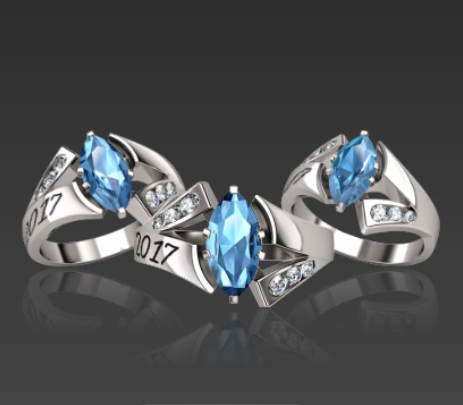 Seriously, you have to check out Jostens class rings for yourselves. Head on over to class rings by Jostens and tell me which ring you love best? There are so many gorgeous options to choose from! I had to take a peek since it’s been…errr…many years since I got my class ring through them. Call me old fashioned but I like the ‘old school’ designs. But it’s nice that there are various styles for people to choose from! Thanks for the trip back in time! What pretty options!! My class rings options were not nearly as nice! Rings really have changed, yowza! These new ones are beautiful. I wish they had pretty class rings like these when I was in high school! I didn’t even buy one because the options were so ugly back then. Class rings are so much prettier now! Wow – these are gorgeous! oh my, rings certainly have changed over the years. your daughters are beautiful and so are the rings! Holy cow they’ve changed a lot, I thought one of those was a wedding ring! lol Gorg!